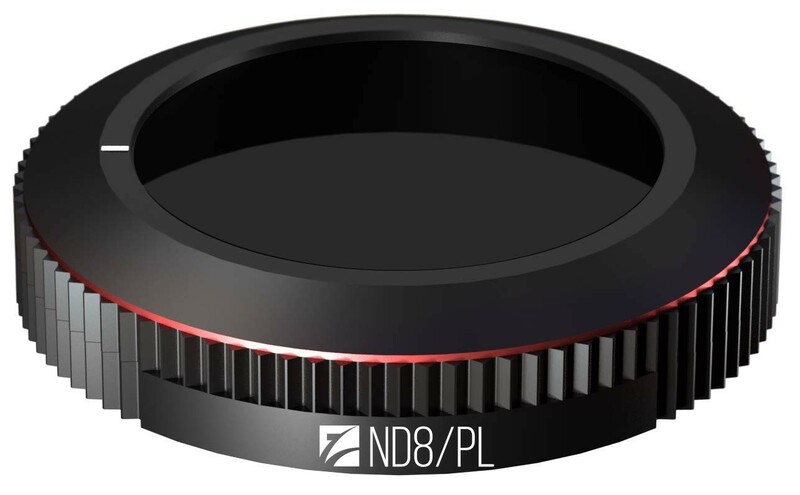 The ND8/PL hybrid filter from Freewell Gear is designed to restrict the amount of light entering the camera lens by 3 f-stops. It helps to capture sharp and clearer images even in bright sunny conditions outside. It also helps to prevent unwanted glare from marring the quality of your footage or image.